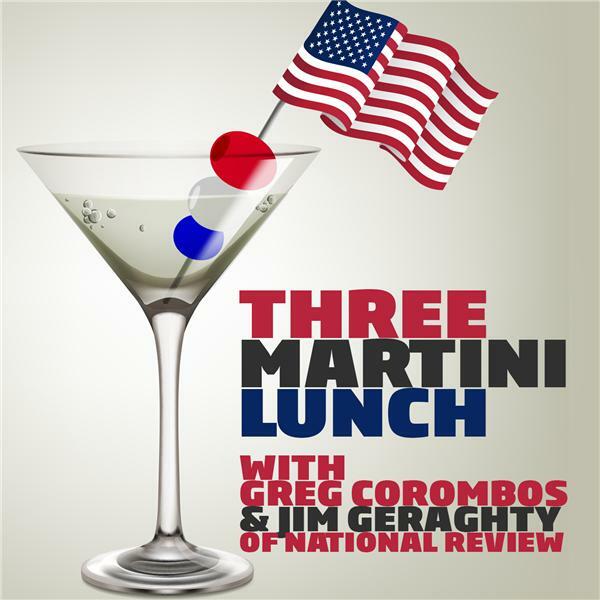 Jim Geraghty of National Review and Greg Corombos of Radio America point out Republicans should be making the Obamacare disaster into a huge political issue but so far they aren't. They also discuss President Obama's lofty approval numbers and note how they started to go up as Americans realized who the 2016 nominees were likely to be. And they slam Shep Smith of Fox News for telling Floridians to get away from Hurricane Matthew or they would all die, along with their children and everyone they know.